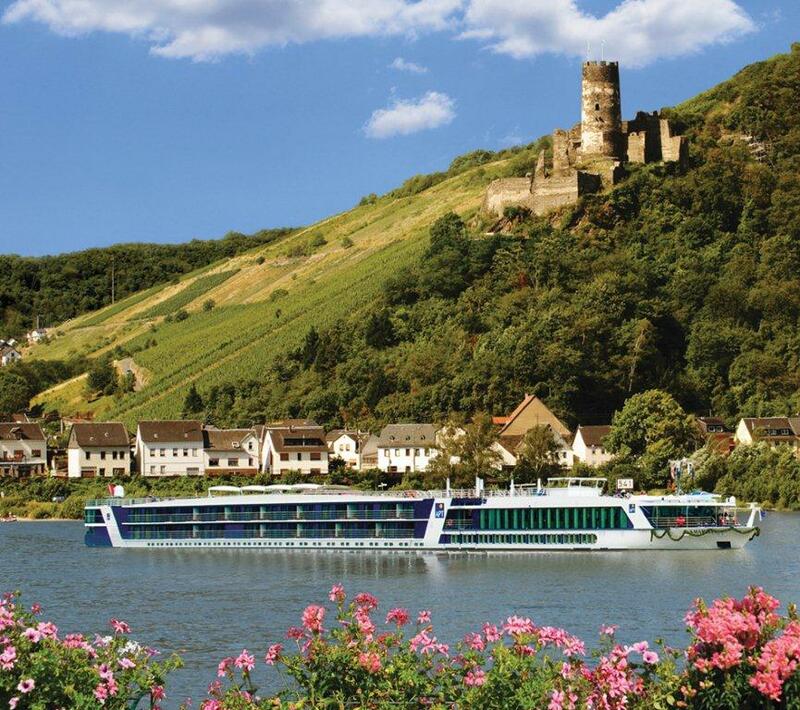 This offer is for bookings made until December 31 2012 for cruises departing April to December 2013. Flights are with Malaysia Airlines and the price includes taxes. APT's Twin Balcony Suites feature both a Panoramic Balcony (a three-side conservatory-style sun lounge) as well as an Outside Balcony (table and comfortable chairs). APT is the only European rivers cruise line offering the twin balcony concept. 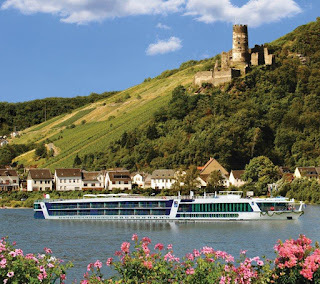 The 15-day Magnificent Europe cruise in a P Suite, for example, is priced from $9,190 per person twin share, which includes luxury cruising on an APT-owned ship, 41 meals (soft drink, beer and regional wine included during lunch and dinner on board), Freedom of Choice local touring and dining, expert local guided excursions in up to 15 towns, villages and cities, transfers, port charges and tipping.